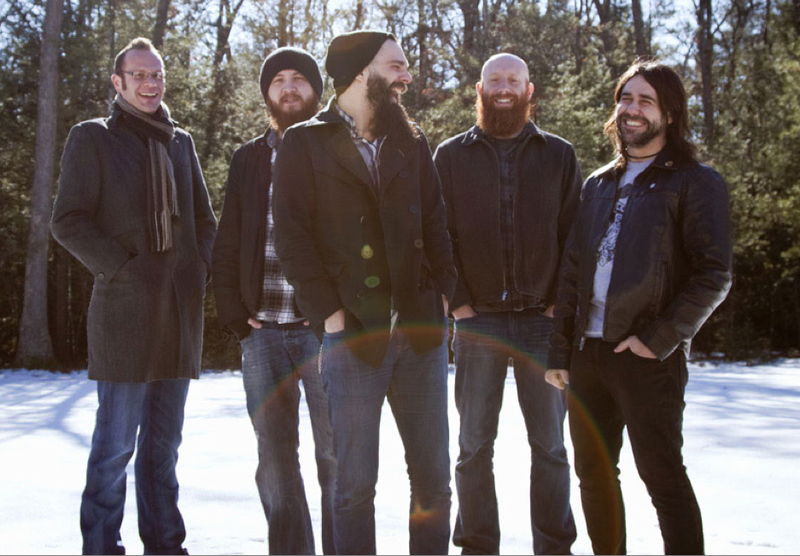 Killswitch Engage have been working their way around the world with their recently reformed original lineup (with Jesse Leach) and today the madness is made available to the madness. While performing at “Rock am Ring,” Killswitch were captured by the festivals professional team and rips of those videos have made their way online. I may be wrong here, but I’m relatively sure this is some of the first HD footage to surface of the group’s new/old lineup. You can view performances of “The End oF Heartache” and “Rose Of Sharyn” after the jump.